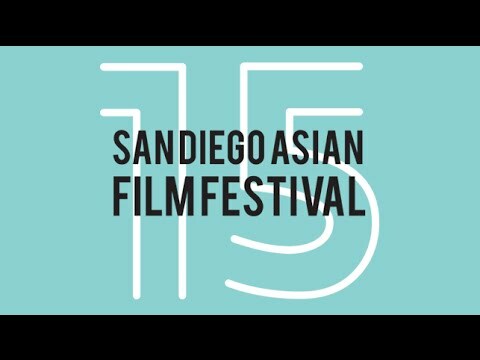 The majority of the San Diego Asian Film Festival takes place at the UltraStar Mission Valley Cinemas at Hazard Center, located at 7450 Hazard Center Drive in San Diego. The Hazard Center offers plenty of free parking and is conveniently located off highway 163 and Friars Road. Other Festival venues are listed here. UBER is an app that connects you with a driver at the push of a button. 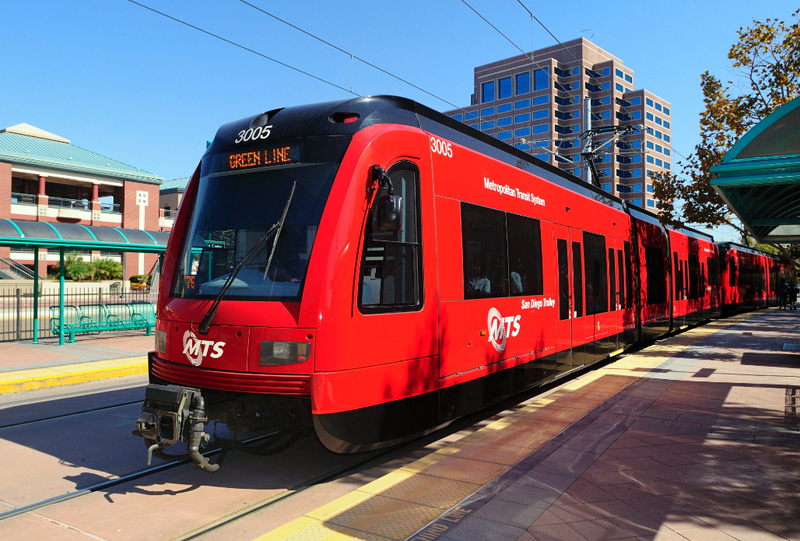 Track the arrival of your ride, payment is cashless, and you’ll even receive a text message when your driver arrives. 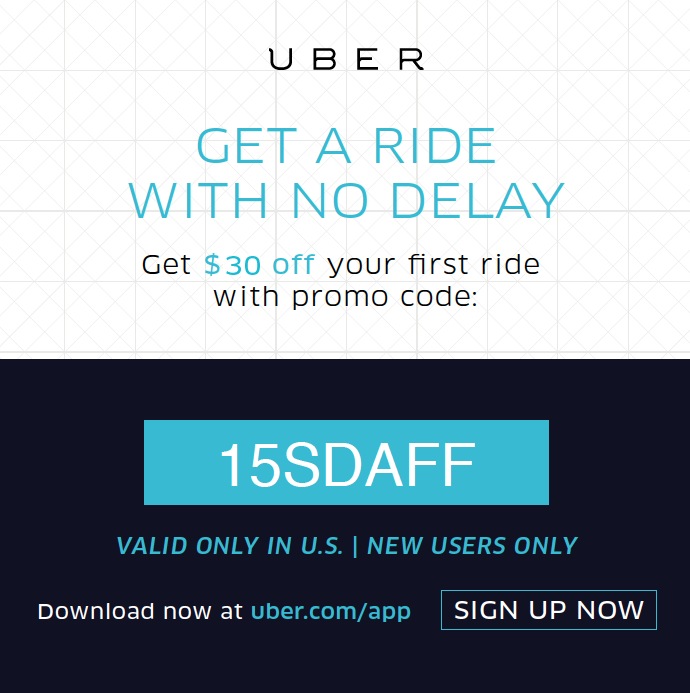 Uber’s low cost option, uberX, is 40% cheaper than a taxi! Since the majority of the the Festival takes place in Mission Valley, we have arranged for some discounted hotel options. 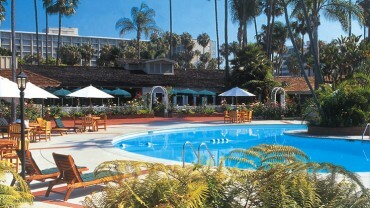 November is a busy convention season, so we strongly suggest you book as soon as possible. 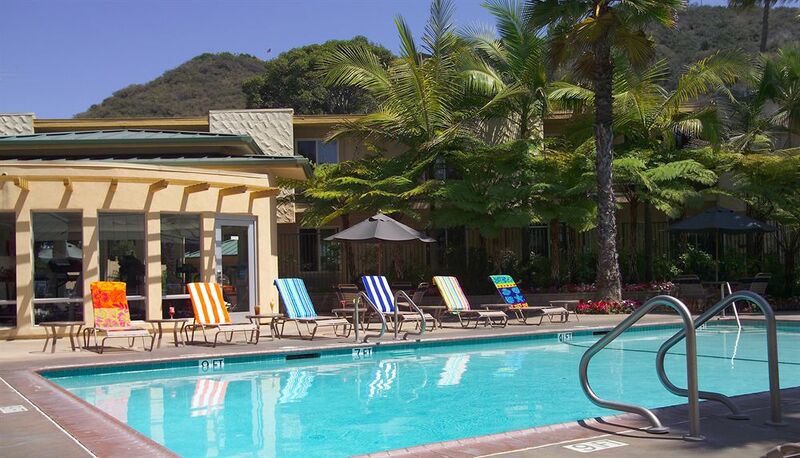 Located within walking distance from the trolley and minutes by car to SDAFF’s homebase (UltraStar Mission Valley), the Mission Valley Marriott is an excellent choice with full restaurant, bar, fitness facility, and pool. 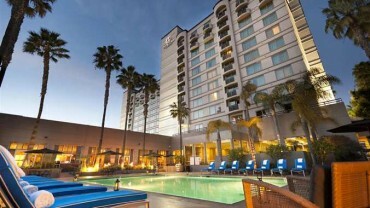 The most convenient (but more expensive) hotel option is the Doubletree Hotel San Diego at 7450 Hazard Center Drive. Located right next door to the UltraStar Theater where most of the film festival takes place. 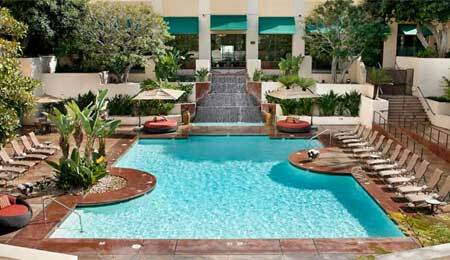 24 hour access to swimming and workout facilities, late night room service. Book at Town & Country online. Our most affordable rooms, Best Western Seven Seas is conveniently located in Mission Valley at 411 Hotel Circle South, only a few minutes from the Festival! 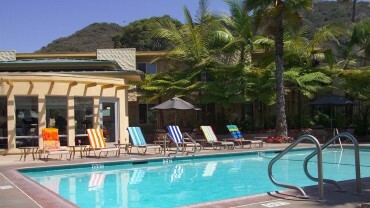 Heated pools, fitness center, free internet, and complimentary shuttle service.